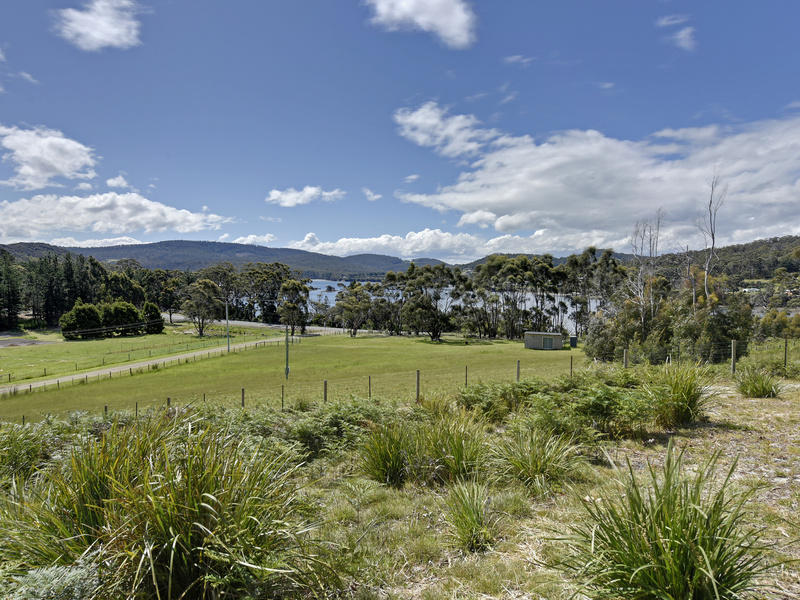 Inexpensive land in quiet location with stunning bay views, what more do you want! Description: Located just off the main road to White Beach and within easy walking distance to Nubeena is this quietly sloping 0.2173Ha of land that has far reaching views across Parsons Bay. This affordable block is an ideal site to build a shack or home (STCA). In the meantime, bring your caravan for regular getaways . With a beach a minutes' walk from your doorstep, shops and cafes close by, plus the many world class attractions close on offer on the Tasman Peninsula the question must be "why wouldn't you buy this land at $87,500!". It wont last, be quick! Contact Kate Storey Realty Today!!! Email Kate Storey Realty Now!